The General Data Protection Regulation (“GDPR”), which takes effect this Friday, May 25, 2018, is an iteration of the existing data protection law defined and enforced by the European Union. The GDPR imposes new rules regarding the processing of Personal Data of data subjects’ located in the EU. We wanted to take this opportunity and share with you what we’ve been doing in regards to GDPR in the last few months, as well as a general overview about the company’s compliance with GDPR. 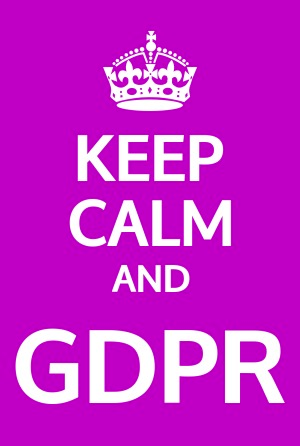 At Brightcom we are fully committed to comply with GDPR, and took a decision to be ready prior to the effective date. Thus, for months, an internal team, accompanied by the legal consultants and other professional and experts, has been working on ensuring all required actions are taken in order to achieve GDPR compliance. We invested, and will continue to invest, substantial efforts and resources to support and ensure ongoing GDPR compliance. Brightcom only processes personal data to the extent necessary and in accordance with applicable privacy laws, including GDPR. We have ensured that there is an applicable lawful basis for any and all processing of personal pata. We have also entered into data processing agreements with all of our relevant partners. In addition, We ensured all documents, including – without limitations – agreements, privacy policies online terms and IOs are compliant with GDPR. We have educated our employees with regards to GDPR, our data practices and the importance of security. Brightcom has completed an in-depth audit mapping out all of its data sets and its technical and organizational security measures. All are stipulated in our updated security policy available at www.brightcom.com/security-policy/. Brightcom maintains accurate and accessible written records to the extent legally required to provide supervisory authorities, all in a timely manner. We have appointed a Data Protection Officer (DPO) in order to handle any of the user rights defined by GDPR, including access, erasure, complaint and the right not be subject to automated processing. Our DPO will also ensure our ongoing compliance with the GDPR. Our DPO can be reached at [email protected]. 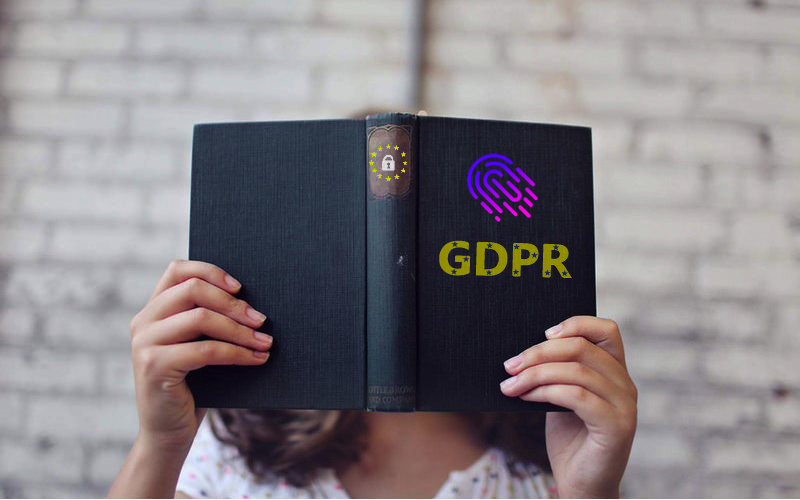 At Brightcom we see GDPR as a great way to simplify a lot of things for both the users and the companies in our industry, reduce unnecessary risk and gain trust and transparency. So we are excited to be so close to the effective date, ready and well-educated. If you have any questions on GDPR, our compliance or anything related, please reach out to your account manager or contact us.